I thought a nice way to ease back into my little old blog is to catch you up with what I am reading right now when i have the chance ( i swear love island is taking over my life on a whole new level!) That aside, i have a couple of books on the go at the moment depending on my mood. 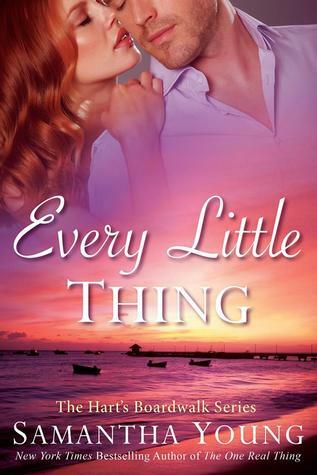 First is up is Every Little Thing by Samantha Young. It has been such a long time since i have read any Samantha Young yet i rememeber been so excited for the release of the Hart's Boardwalk series so i decided its about time i took a trip to the coast and meet up with Vaughn. So far its been a gripping read, a little bit of drama and some sizzling tension between the two MC that i am interested to see where it leads for the pair of them. 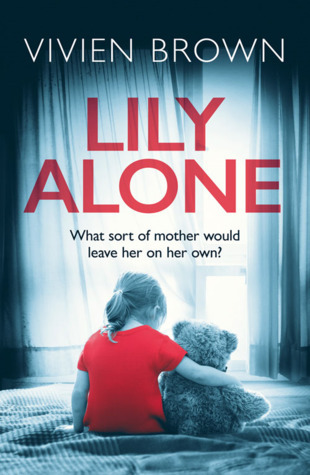 For a change of pace to the above i decided to delve into more of a thriller, and this one has had some great reviews so far. only her cuddly toy for company. She is afraid of the dark, can’t use the phone, and has been told never to open the door to strangers. This one gripped me from the get go and set off at a brilliant pace and hasnt slowed yet. It's told from multiple points of view from the different characters and i feel that we are going to learn alot more about each of them and i for one cannot wait. 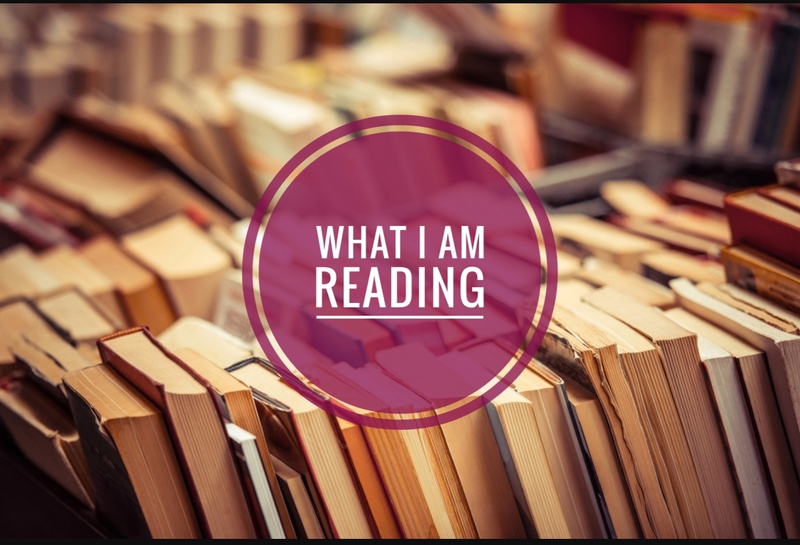 I fancied reading two books that are miles apart so that i can follow the stories without mixing the characters up and that i would have something for any of my moods and for me - this is working well.